Home @AIHA @asse_safety @dreamingrobotpress #aihce2017 #geekoutaboutsafety #IamIH #industrialhygiene #industrioushygienist #safety #Safety2017 #STEMeducation Want to read a short story about a young safety professional? Want to read a short story about a young safety professional? 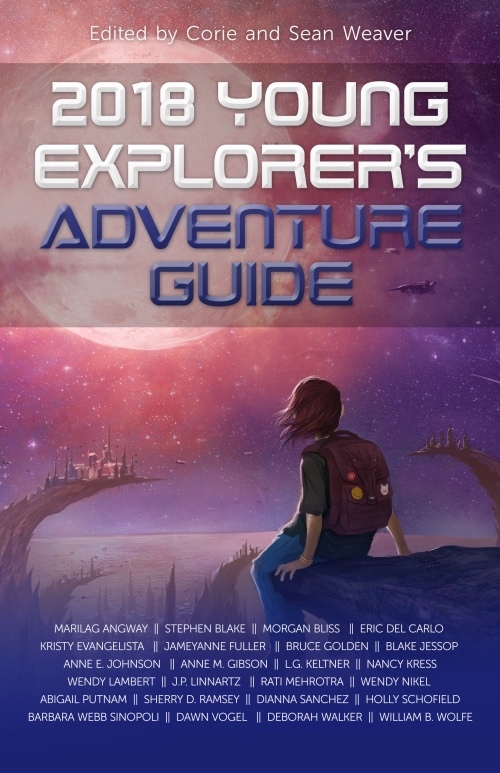 If so, consider backing the 2018 Young Explorer's Adventure Guide on Kickstarter. 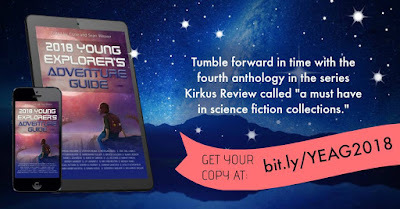 The Industrious Hygienist's first published fiction work ("On the Lam on Luna") was selected for this science fiction anthology. My short story is about Eunji Nexi, a 14 year old safety coordinator-in-training. Eunji studies and works on the moon and has a robotic left arm from an unfortunate micronizer incident in a production area. Look for the Industrious Hygienist's short story in this anthology! I'm hoping to submit another story to the anthology next year, starring Eunji and her best friend Riko. This is a great opportunity to support #STEMeducation and #safety and encourage young readers to see safety and occupational hygiene as a career goal. 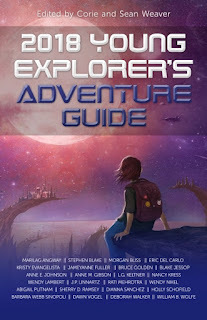 Please join me in backing this project from Dreaming Robot Press. #IamIH and proud of it!